Gyms are a great way to keep in shape and meet friends. From working out on your own to joining classes to work different parts of the body to cardiovascular and deep breathing. You normally sign a contract which best suits your life and you will have an induction from a gym instructor to find your way around the gym. 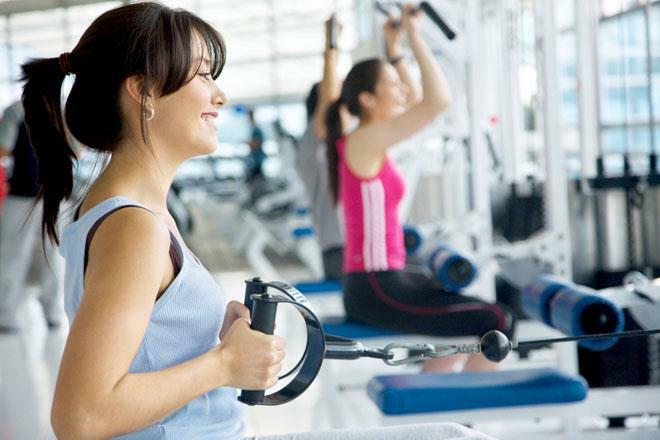 Personal trainers are available for a more one on one basis, but in most gyms this is an extra cost. Below are some gyms to get you started. Note: This website is not paid to promote the below gyms. The below gyms are just on personal experience. Retreats are now worldwide and very popular throughout the western world. 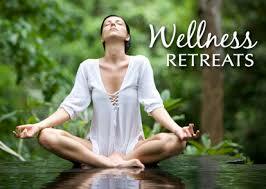 Retreats cater for all types of therapies so you can select and tailor which type of retreat you wish to attend. You can go on a retreat for a number of reasons or you just wish to relax. They cater for losing weight, managing stress, resolving emotional issues, reducing pain, detoxing, fertility and more. Its up to you to select the best fit for you right there and then in your life. You can choose a retreat to suit your dietary requirements or if you wish to go vegetarian or vegan, no caffine or alcohol, or even a juice only retreat. You can even choose how many days you wish to stay. There are so many retreats to choose from you will be able to find a retreat which suits just you. Its now not hard to jump on a plane to a retreat in Europe, the Americas or even Asia. Swimming is one of the best forms of exercise you can do to keep fit. Swimming works every muscle in your body and exercises your respiratory and cardiovascular systems as well. It is also a safe way to exercise as you are supported in the water and no gravitational pressure is stressed on your body. Its a great way to build strength and stamina. A second benefit of swimming is if you go on a beach holiday. You would be more confident in the sea, but you must always abide by the beach rules and safety signs.